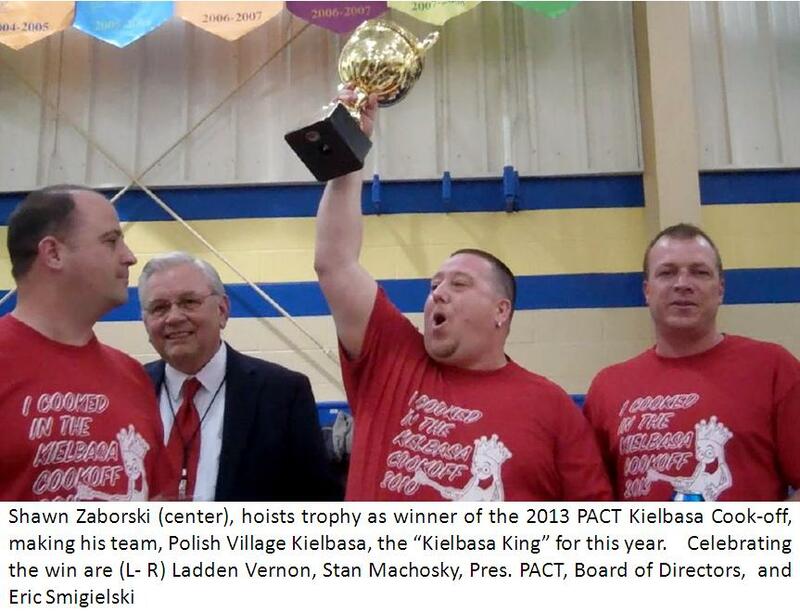 The National Polish American Sports Hall of Fame has announced its inductees for 2013. They will be inducted into the hall of fame on Thursday, June 13, 2013. The event will take place at the American Polish Cultural Center in Troy, Michigan. This year’s Master of Ceremonies is Detroit Pistons play by play announcer, George Blaha. Tickets for the banquet, which begins at 6 P.M. are $100 and can be ordered by calling 313- 407-3300. Information about the induction ceremony is available at www.polishsportshof.com.